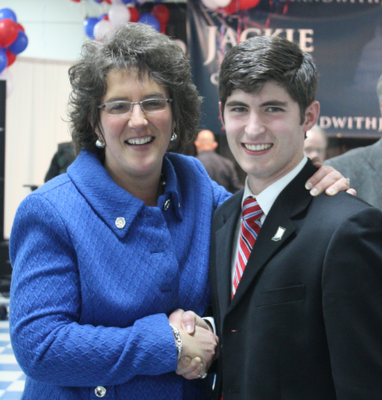 Timothy Wesco's Blog: GO JACKIE! 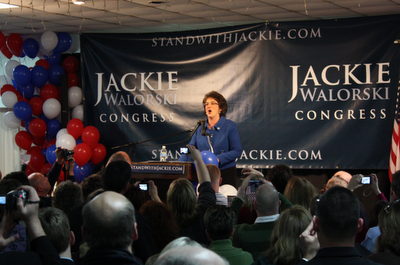 Jackie Walorski's Campaign Kickoff this past Sunday was definitely electrifying! 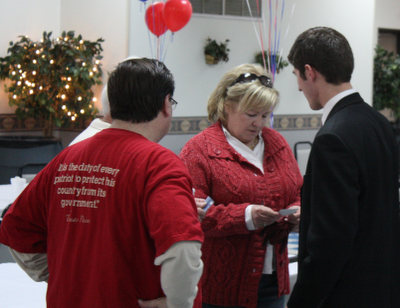 There were over 1100 excited Hoosiers packed into the Mishawaka FOP showing their support and cheering on Jackie. 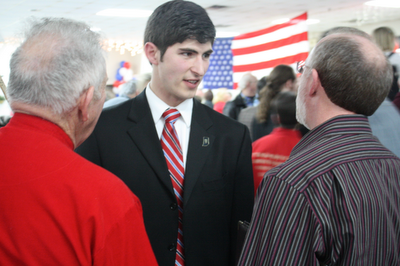 The campaign received over $18,000 in donations; therefore, sending a message to Washington loud and clear that we're ready to take our Country back, and we're going to do it one seat at a time!